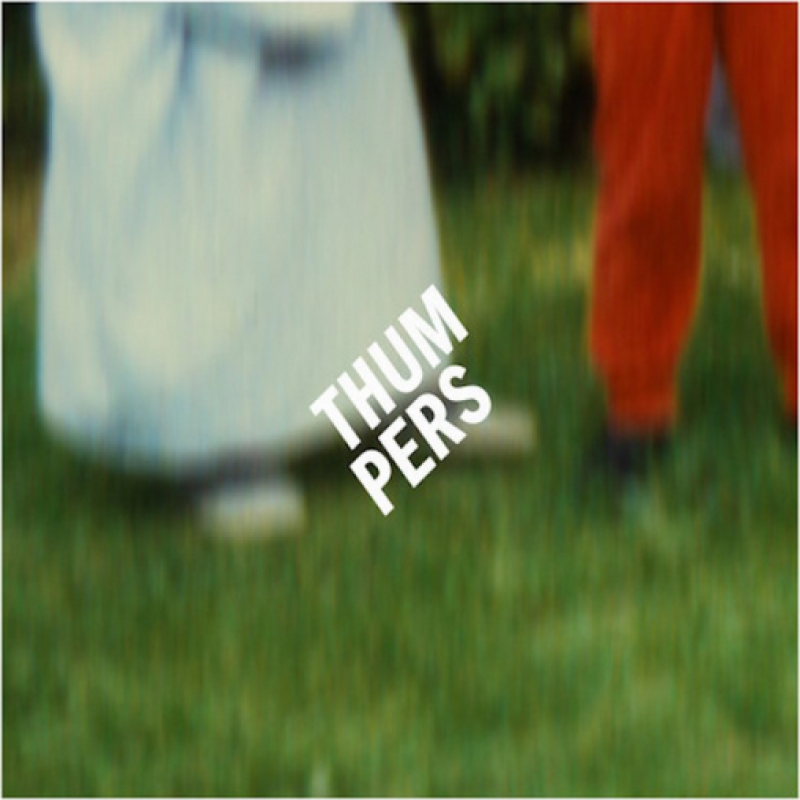 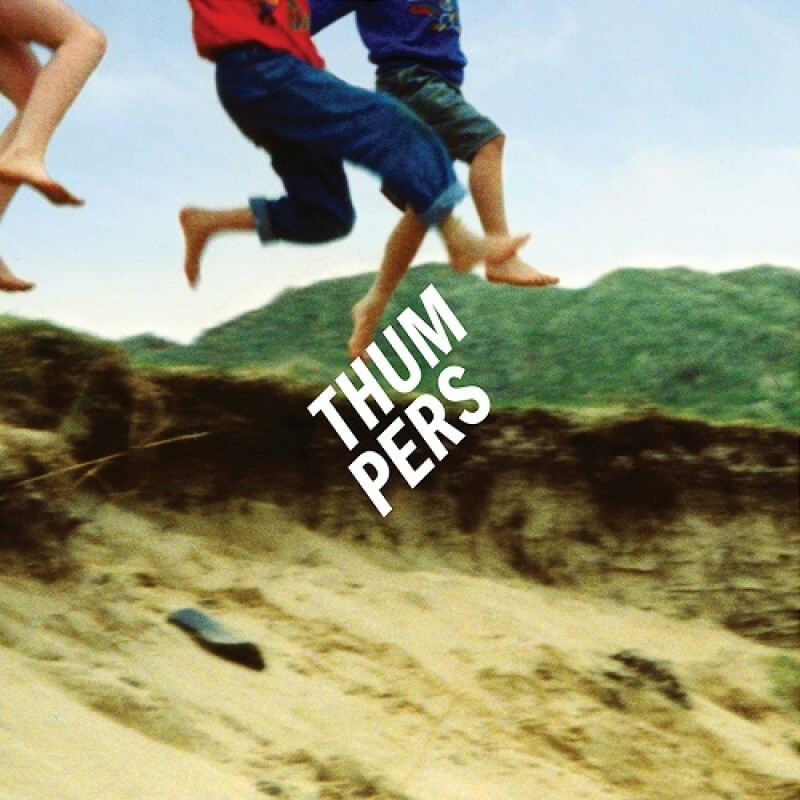 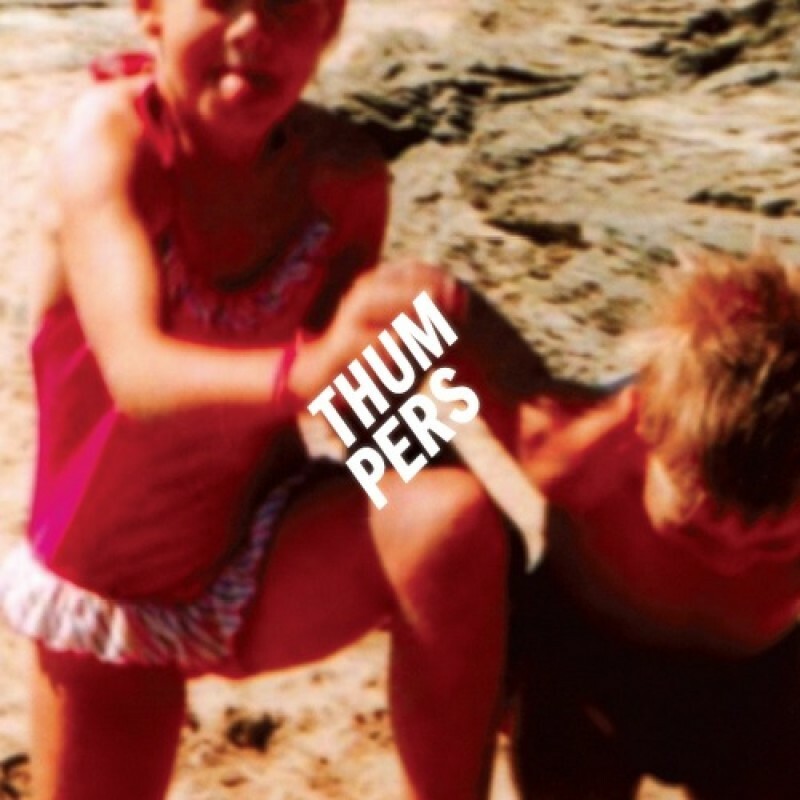 THUMPERS are comprised of long time friends Marcus Pepperell and John Hamson Jr. - their colourful, exuberant pop celebrates their innate musical kinship and shared memories from their childhood. 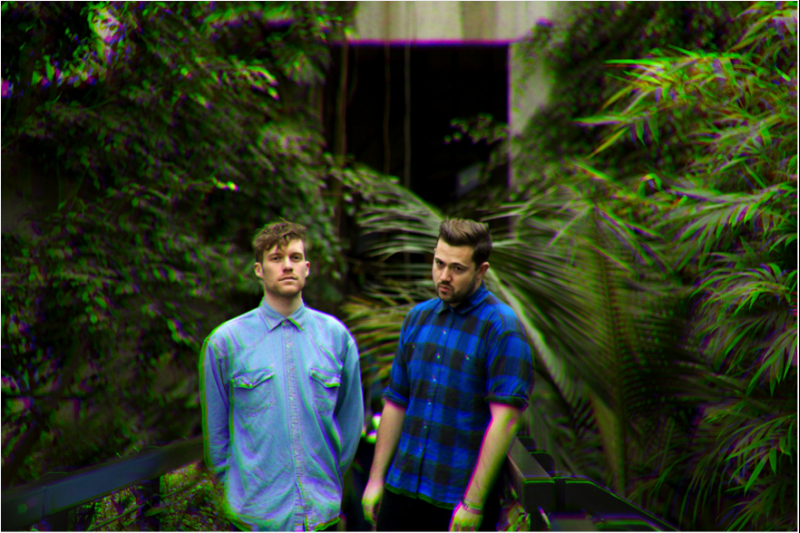 Their debut album, 'Galore', was released on SONY RED in May 2014, following on from the single 'Dancing's Done' on Kissability and the 'Unkinder' EP on Transgressive. 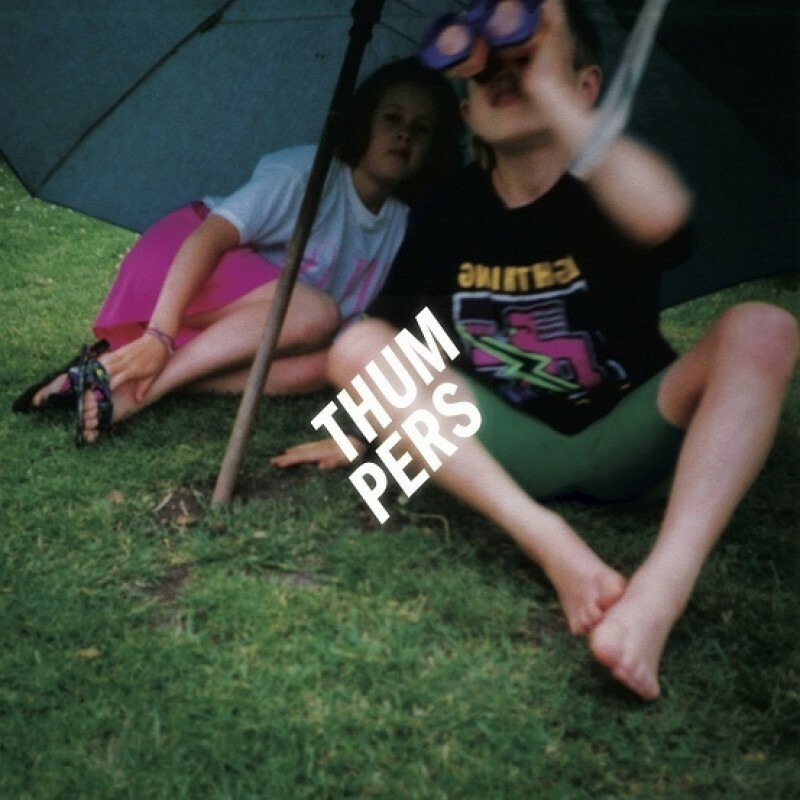 The band supported the release with extensive touring throughout the UK, Europe and America as well as pulling in huge crowds at festivals all summer. 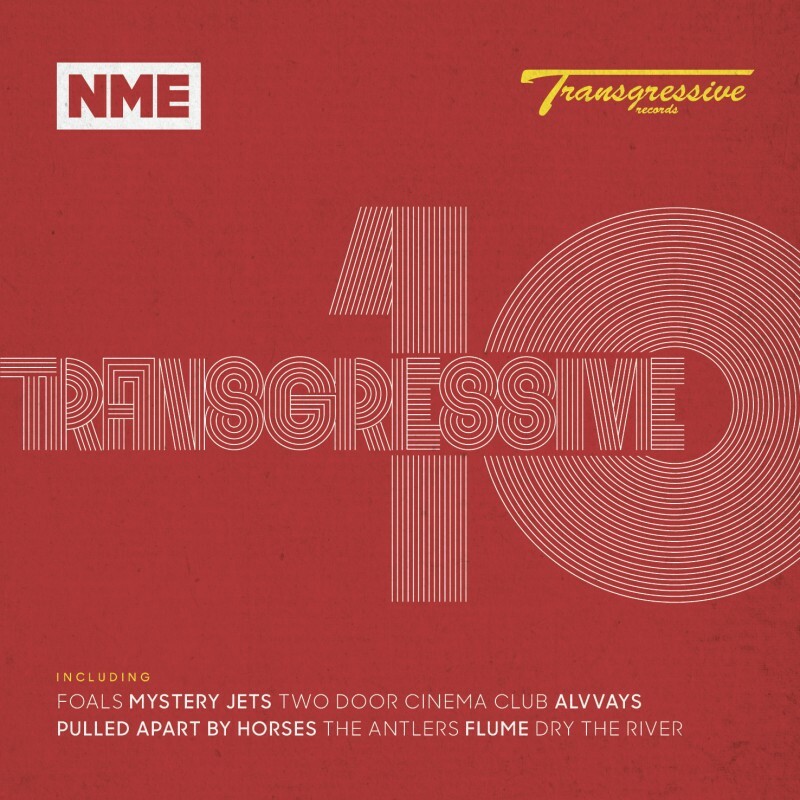 They released a follow up EP, 'Together' in November 2014, which included collaborations with the likes of Blood Red Shoes, Jena Malone and Chloe Howl. 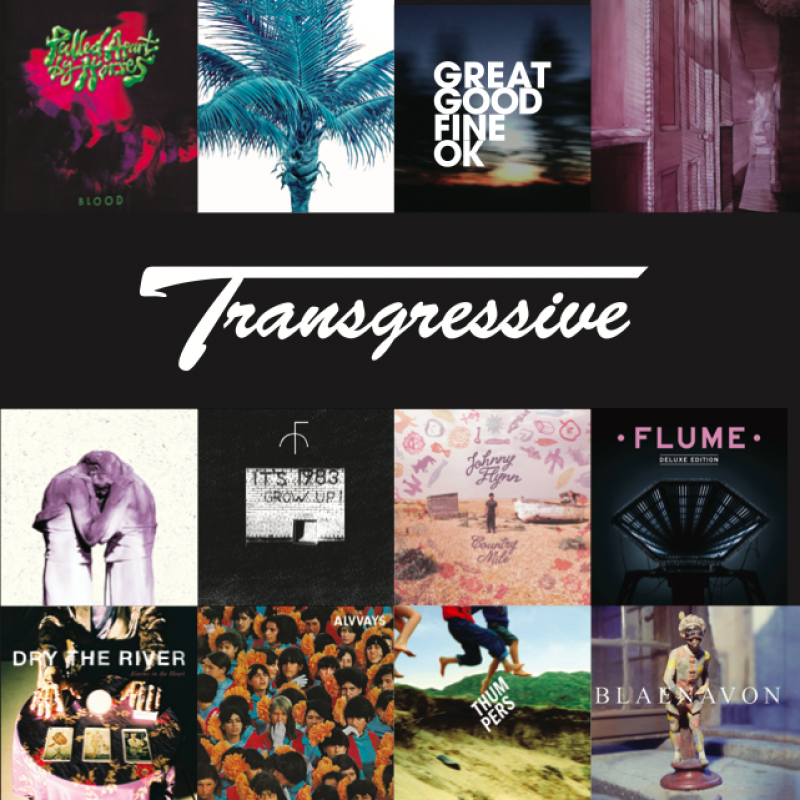 They're currently working on the successor to 'Galore'.